The Colbake Automatic Dough Moulder, is a long roll moulder suitable for moulding various baked products such as French Bread/Baguettes, Italian bread, and batards. Easily adjust the spacing between presses (controls lengths) and moulding pressure (controls shape – acheive rounded or tapered ends). 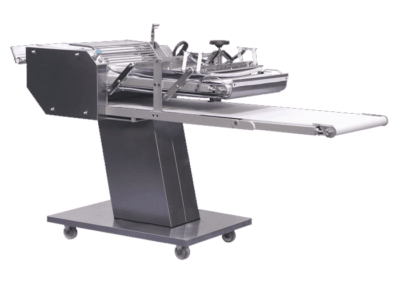 Facilitates processing of half passes, for making shorter loaves.  This equipment can be used as a standalone piece or incorporated into a complete bread production line. Ensures accurate pressing and moulding within the center of the rounding plate, achieving a consistent product. Avaialble in 27 1/2 in | 700 mm or 31 1/2 in | 800 mm variations. Depending on production flow and operator efficiency. 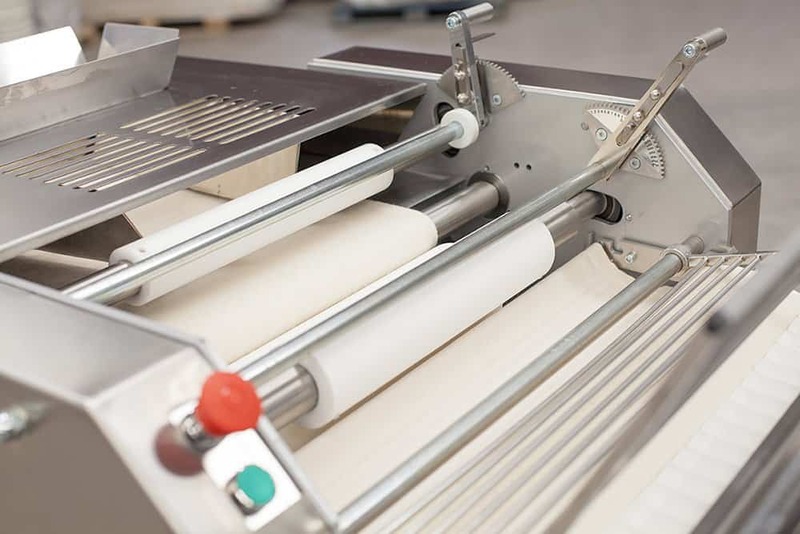 Colbake Long Roll Moulder ideal for producing French Bread/Baguette, Italian Bread, and batards. 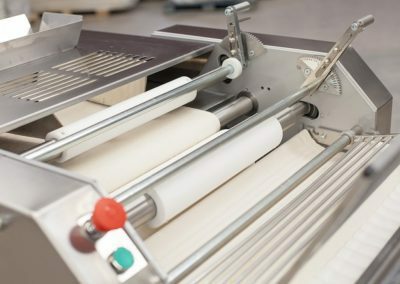 Adjustable rollers on the Colbake Long Roll Moulder ideal for producing French Bread/Baguettes, Italian Bread, and batards. 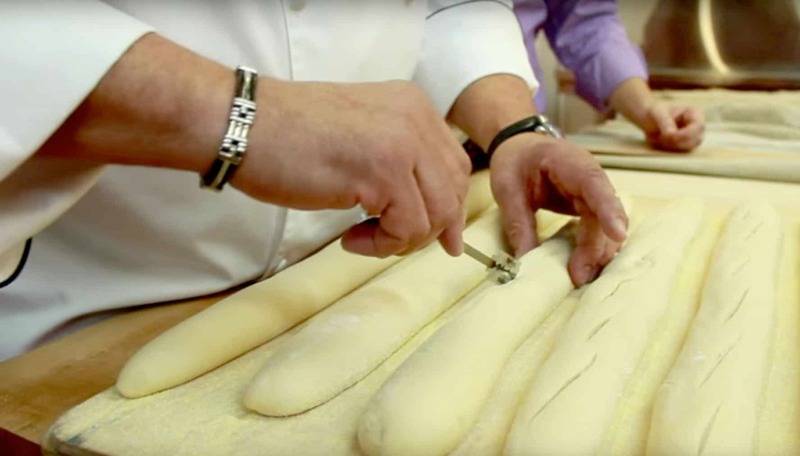 Scoring baguettes that were produced on the Colbake Long Roll Moulder. Freshly baked baguettes produced on the Colbake Long Roll moulder. 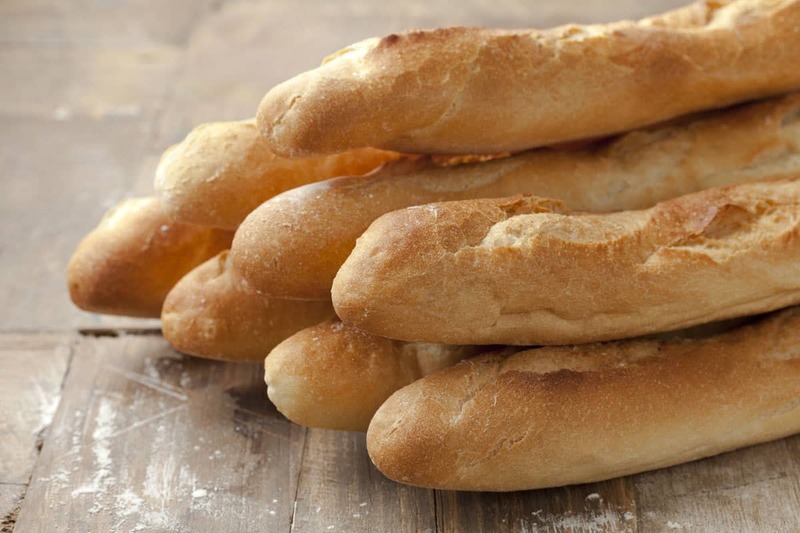 Suitable for producing French Bread/Baguettes, Italian bread, and batards.